Where others saw risk, founders found opportunity. Schreiber and Howell had the connections to make such a venture happen and the will to make it successful, though they didn't necessarily have the funds to get it off the ground. 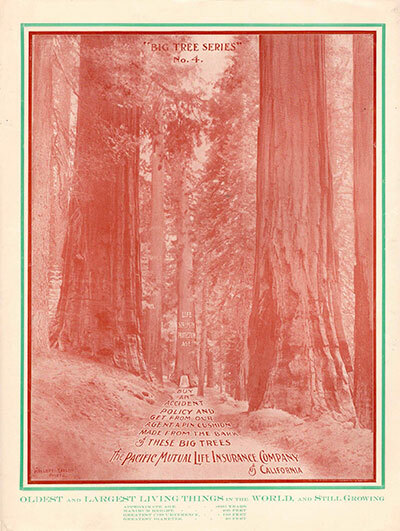 By 1905, Pacific Mutual was eight times larger than it had been in 1880, with $61 million of life insurance in force as well as agencies in 40 states and territories. Policyholders needed protection from hazards beyond those that were life-threatening. Their health and well-being were also important. 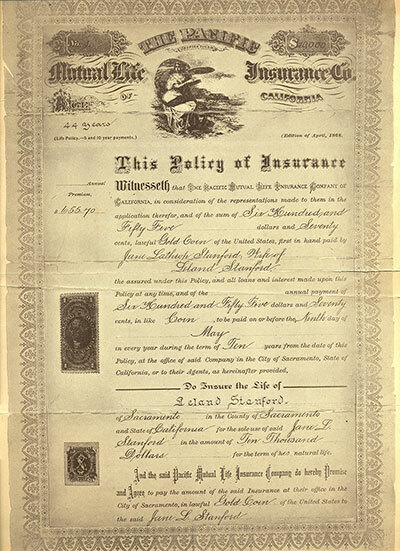 By the time Schreiber & Howell's first contract ended with Pacific Mutual in 1874, the company had expanded east — all the way to New York. 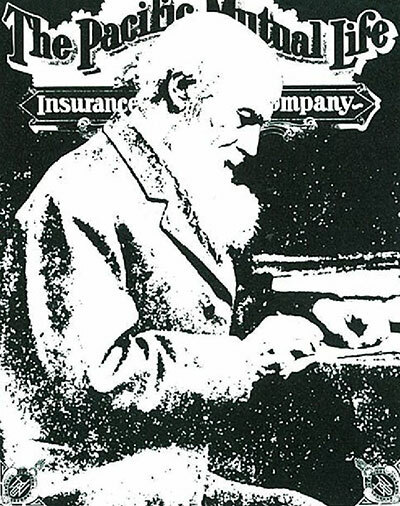 Pacific Life was fortunate to list the fiery Elizur Wright as its personal actuary on the annual report of 1872. Leland Stanford was appointed the first president of Pacific Life, and his standing in the community gave credibility to the new venture. 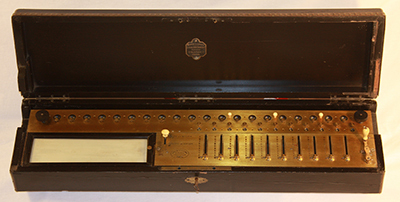 This big brass machine was a seven days' wonder at the time, and it could accomplish astonishing feats when manipulated by Mr. Kennedy's skillful hands, performing the four arithmetical operations with great precision. Opening an agency on foreign soil proved to be more difficult than imagined, including travel just to get there. The Pacific Mutual Life Insurance Company of California is founded in Sacramento. The home office moves to San Francisco. The company begins offering accident policies to protect policyholders from unexpected loss of income. Pacific Life has $61 million of life insurance in force and a presence in 40 states and territories. 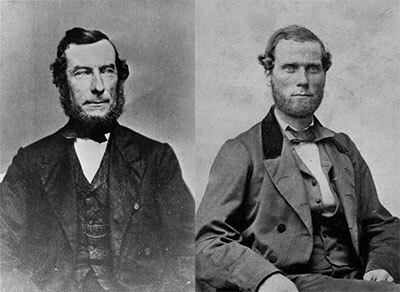 The roots of Pacific Life can be traced to insurance salesmen Simon Schreiber and Josiah Howell. They asked: Could a life insurance provider in California serve policyholders better than those on the East Coast, which charged West Coast residents higher premiums and had long processing times? 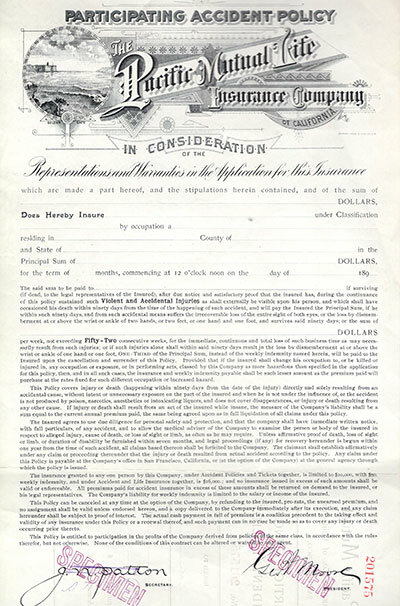 After canvassing prominent businessmen to invest in the new company, Schreiber and Howell became general agents of Pacific Mutual Life Insurance Company of California, incorporated on January 2, 1868, in Sacramento. 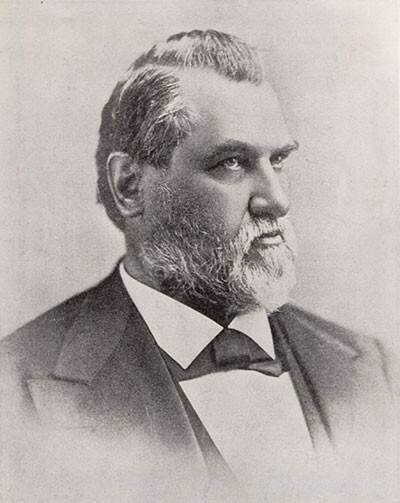 Stockholder Leland Stanford, a prominent railway executive and former governor, was named president. With customer-focused policies, the company grew quickly. 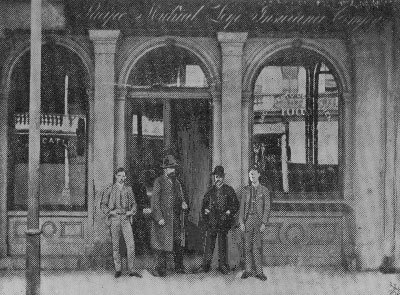 In 1881, Pacific Mutual moved its headquarters to San Francisco, where further investment opportunities abounded. 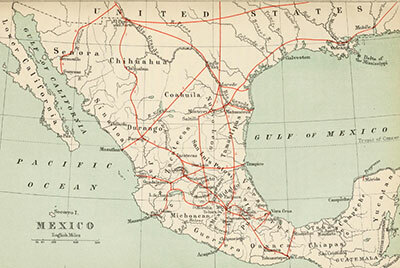 By the start of the 20th century, Pacific Mutual had become a national company, with agents operating in 40 states and territories.